The Auvigue family are well-known winemakers in the Maconnais region. 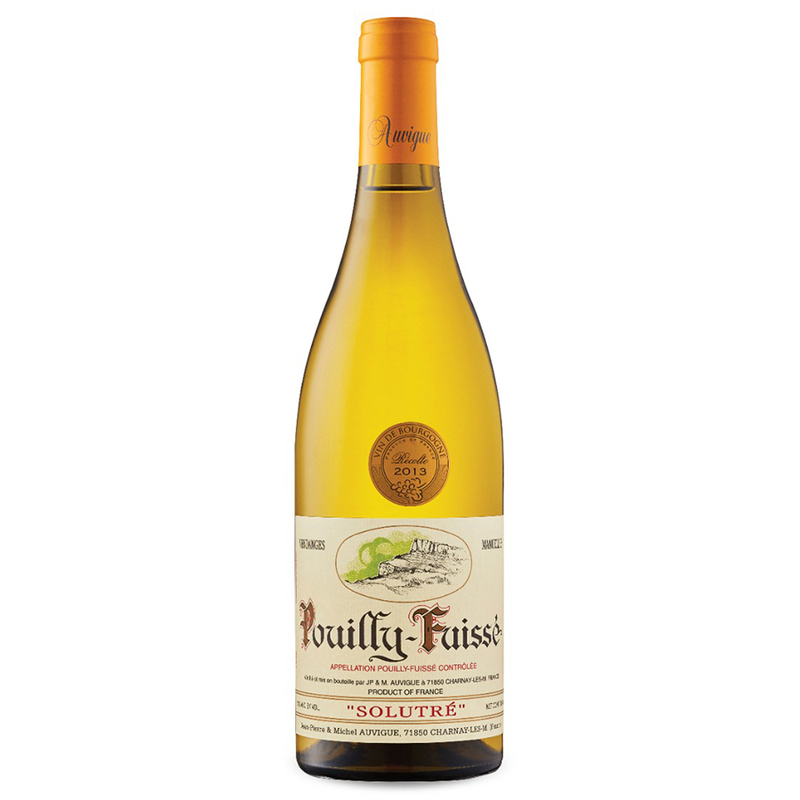 Their Pouilly-Fuisse is a classic representative of the appellation, made from the fruit of their old vineyard Moulin du Pont. Fresh-textured, complex and expressive, this wine offers layers of weighty orchard fruit flavour, hints of spice and balanced acidity.